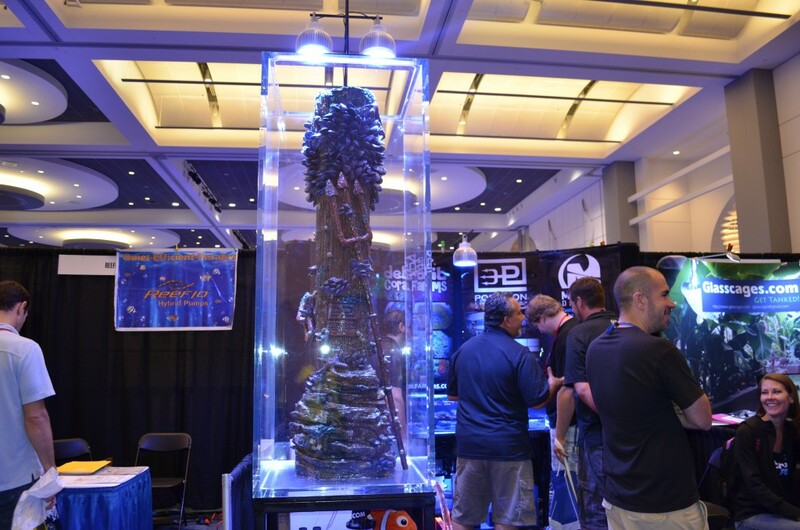 We were honored that Than from Tidal Gardens selected our booth as one of the Top 5 at MACNA 2014 in Denver, Colorado. 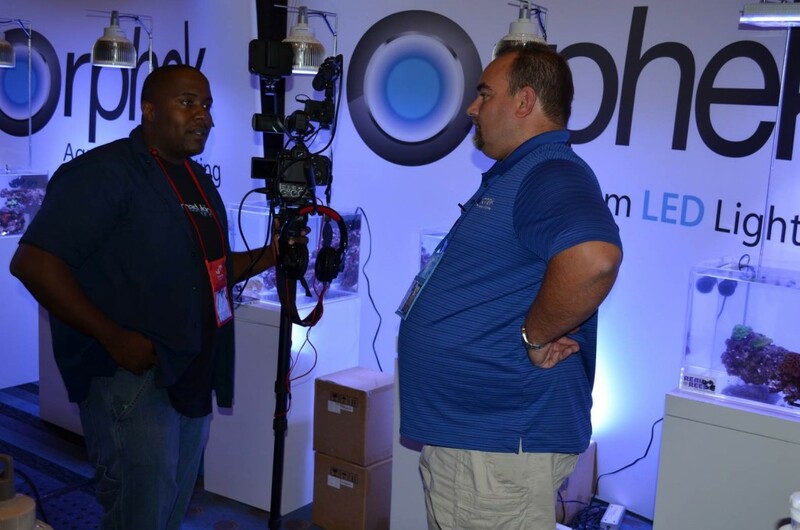 It came as a complete surprise and we are very happy that Than was able to see the thought process in the booth. 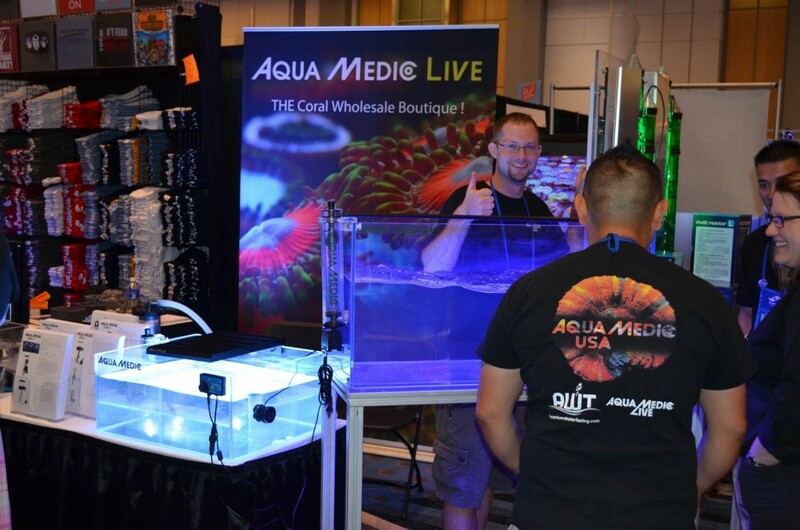 Aqua Medic Live supplied all the corals and they are the go to spot for wholesale coral. 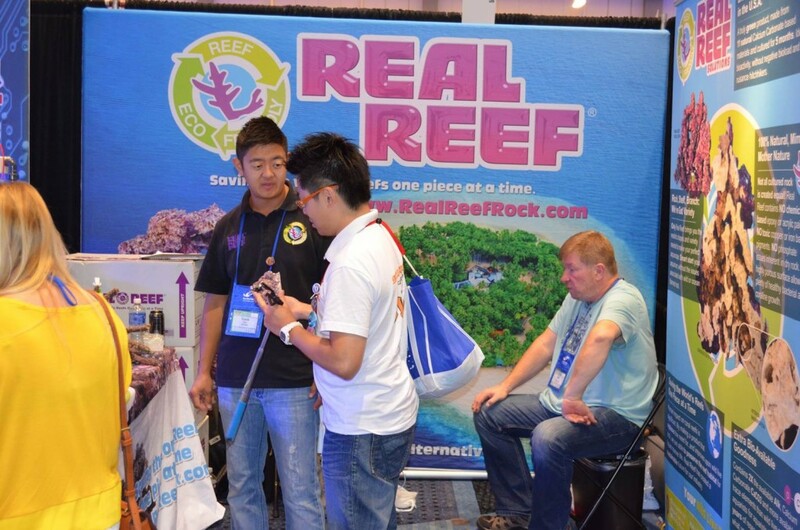 Real Reef Rock supplied the rock and it was a breeze to setup in the tank in an attractive layout. 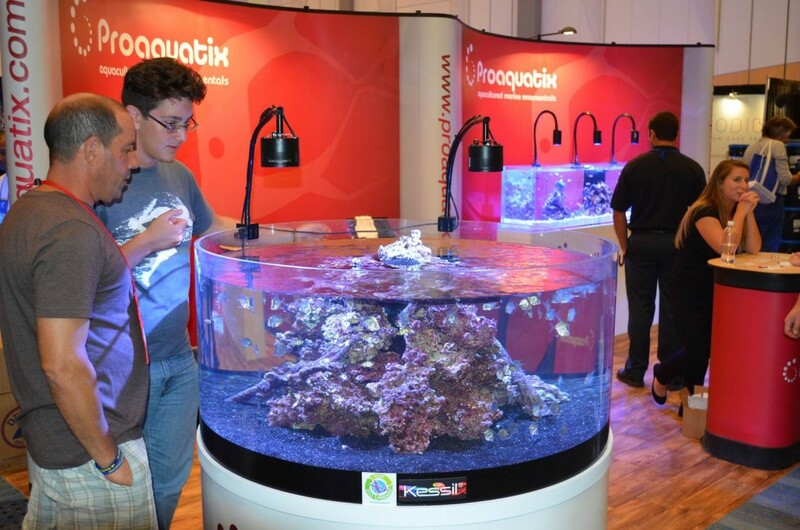 Proaquatix supplied the clowns that were featured in our main display. 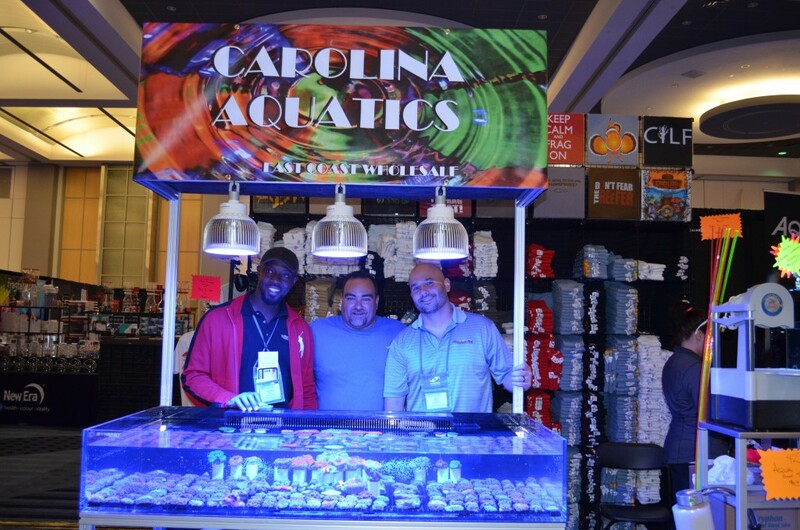 Earnest from Carolina Aquatics did all the in the tanks. 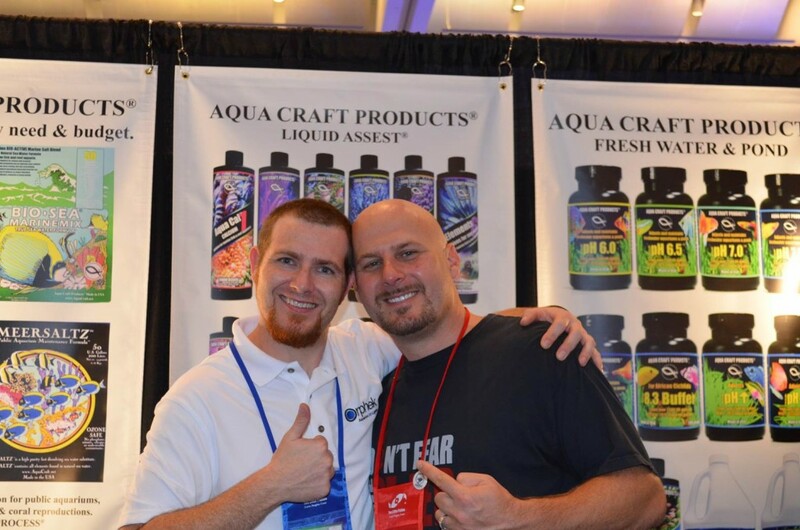 He loves aquascaping and it shows in the results. There are many people to thank and recognize from the event this year and our booth would not have been near as enjoyable without their presence. 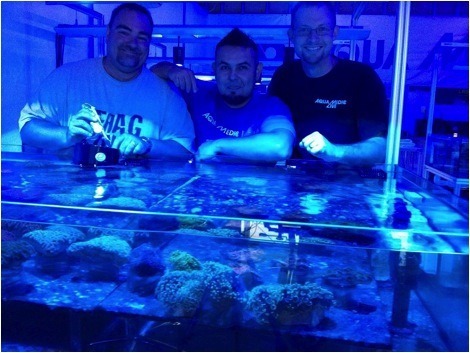 Orlando, Chad, Melissa and Angelo from Aquamedic, thanks for the beautiful corals. 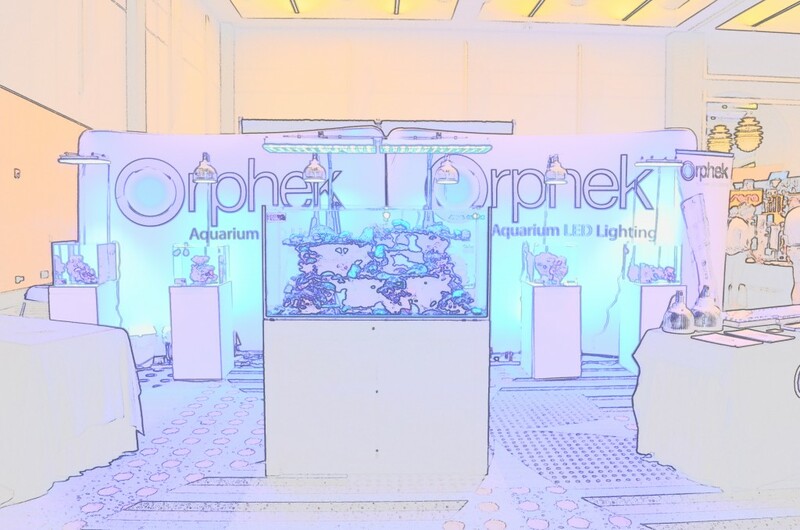 To the guys at Unique Corals, Dave, Joe and Scott, thanks for choosing Orphek over the other choices. 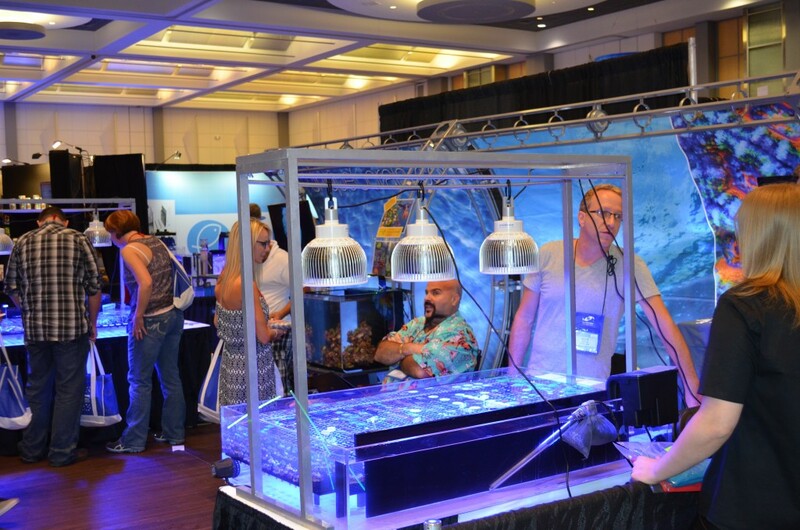 Jonathan Dooley from Marine Aquarium Design Group, thanks for handling everything and for giving us an 81 inch tank to light!!!!! 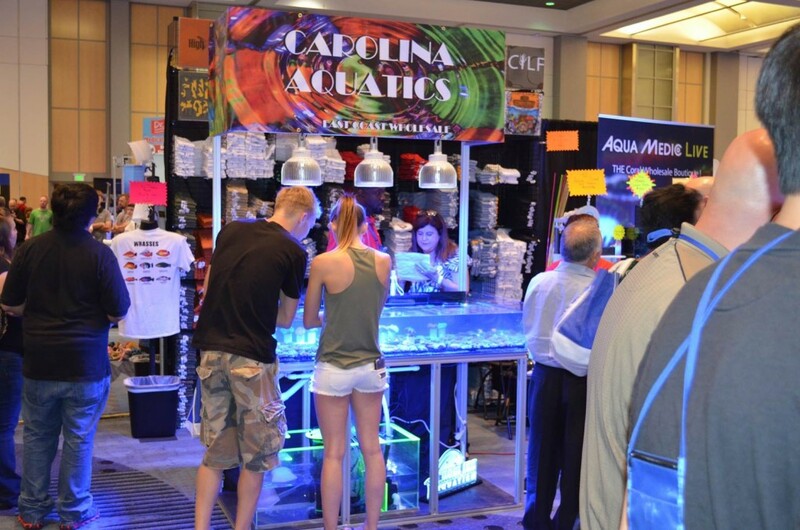 Kris, Earnest and Kacy from Carolina Aquatics, thanks for all the laughs and support. 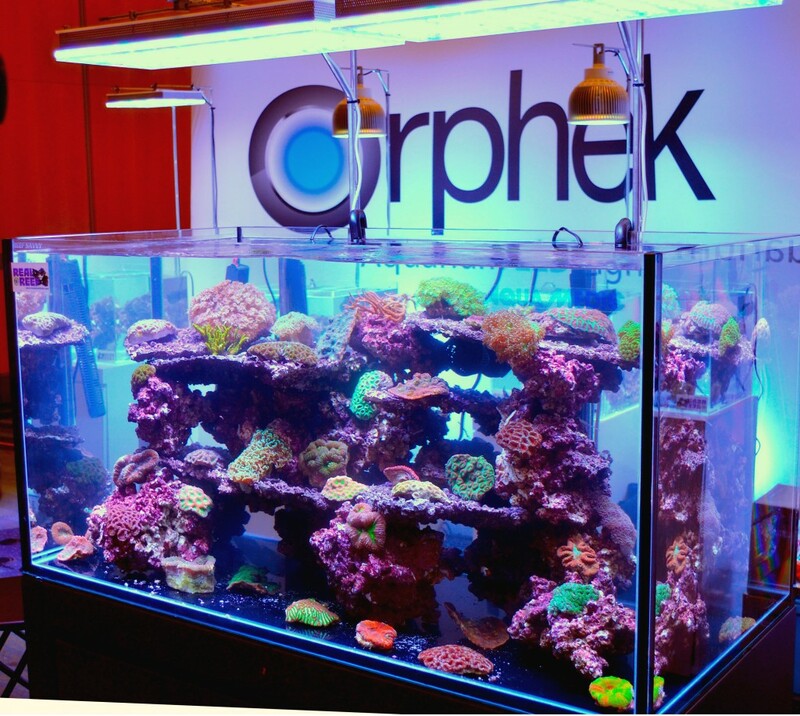 Keep moving those corals and telling the Orphek story. You hadsome of the best looking corals in our humble opinion. 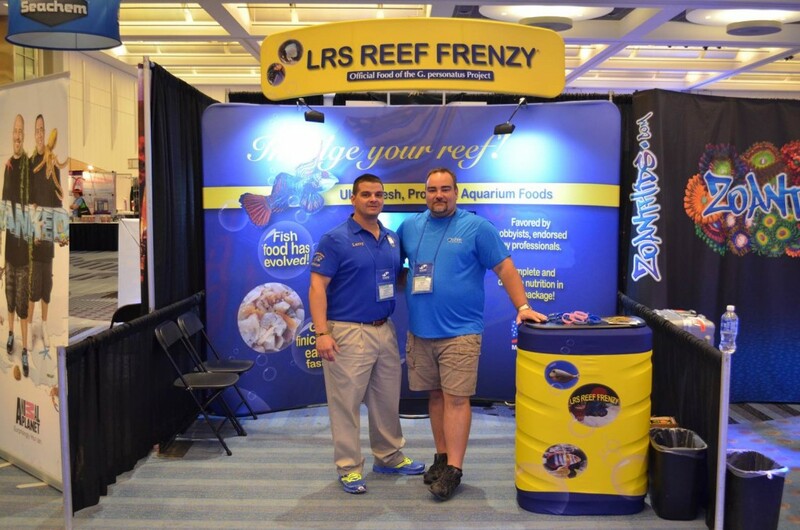 Larry and Veronica from LRS Reef Frenzy, thanks for being such an inspiration. 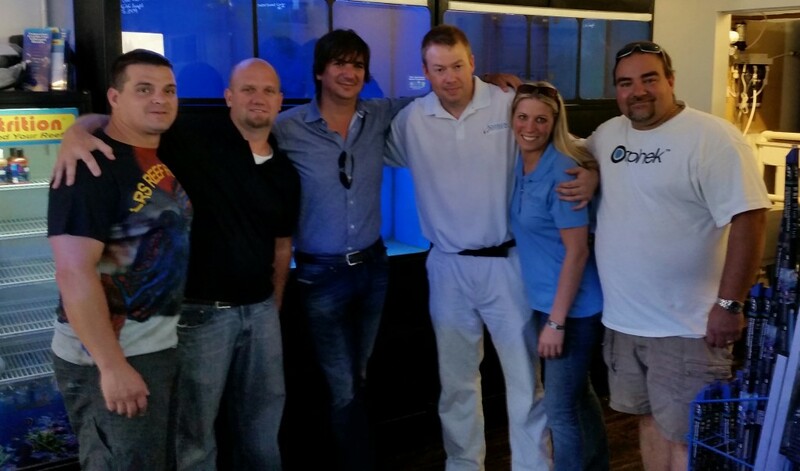 Jeremy and Jennifer from Aquarium Artisans, thanks for coming and being there. And last but certainly not least…..to Joe Savoy. We have loved having you at the shows to help us out. Your love for all things wet and willingness to lend a hand to everyone around you makes you the best in our books. Thanks.